Before hearing there was one on its way to me, I had not heard of Tidy Time or their activity mats. Whilst awaiting its arrival, I felt it only fair to have a little look at their website (www.tidytime.co.uk) to see what to expect. My first impressions were ‘Yes! !’ and I wondered why no one had thought of it before…! 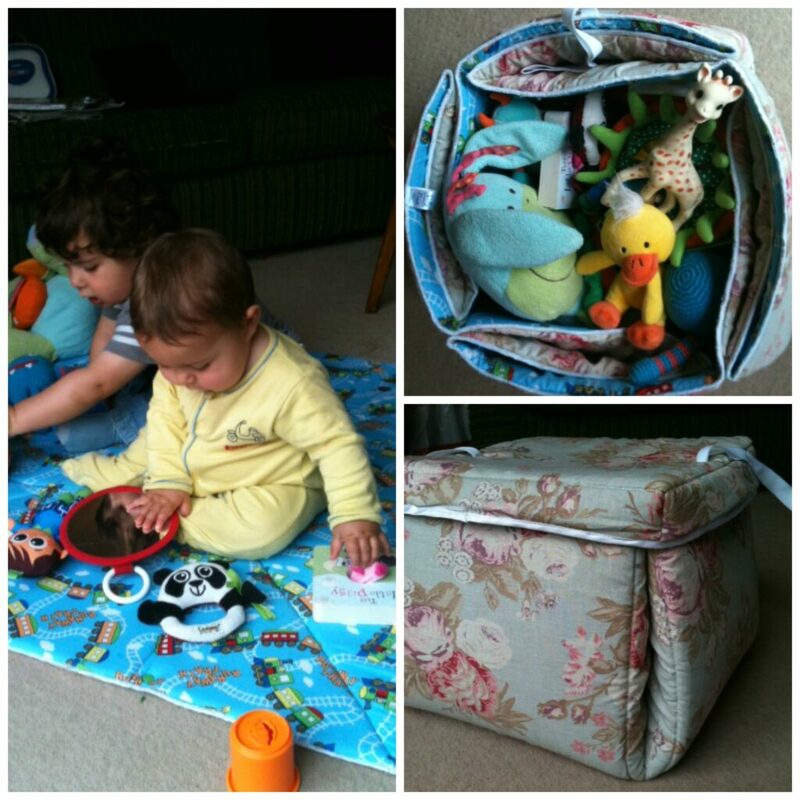 The idea is a simple one, a padded fabric toy storage box that, as quick as a blink, folds down in to a comfy playmat for baby! I was also quite taken with the back story of how Tidy Time activity mats came about – the creation of first time Grandparents, wanting to keep baby toys at their home for when their little grand-baby visited but, quite rightly, not wanting all the baby paraphernalia left lying around when the visit was over and they could go back to having a ‘grown-up’ home! The other major plus point for the Tidy Time activity mat is that it is easily portable, with carry handles, so any time you visit or go on holiday you can take your padded playmat and toys along with you. All beautifully contained! 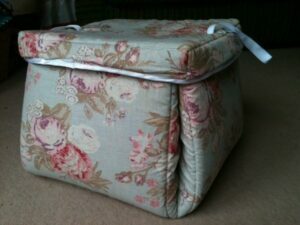 The mats/boxes are beautifully hand-made, they even make bespoke ones (to match your curtains perhaps!). The outside is in an adult friendly fabric but when folded down to be a playmat the inside is in a design suitable for baby. My one is a pastel floral design on the outside with cute little trains inside! My 8 month old was more than happy to use his new mat. He’s desperately trying to crawl at the moment and the mat offered a decent amount of padding for him to fall face first on to it! 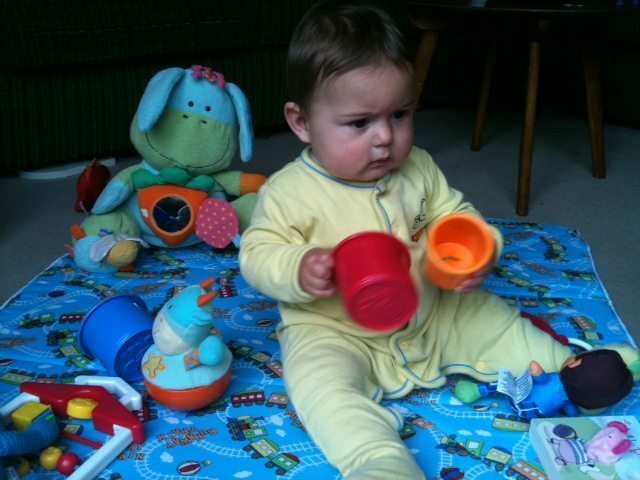 It is very spacious with loads of room for his big brother to sit and play with him too. My initial thoughts were that it was both bigger and more padded then expected. A good thing. You are able to fit plenty of toys in the box, and the blanket is suitably thick enough for even a tiny baby to lie and play happily and comfortably. Being a mum of three I accepted long ago that my home is now over-run with noisy plastic and overflowing toy boxes – there is no disguising or hiding the mound of baby/kids toys. To be honest, one box isn’t going to do the job here, so I’m not sure I would consider buying such a thing for myself. But then to be fair its not aimed at the likes of me and my gang. 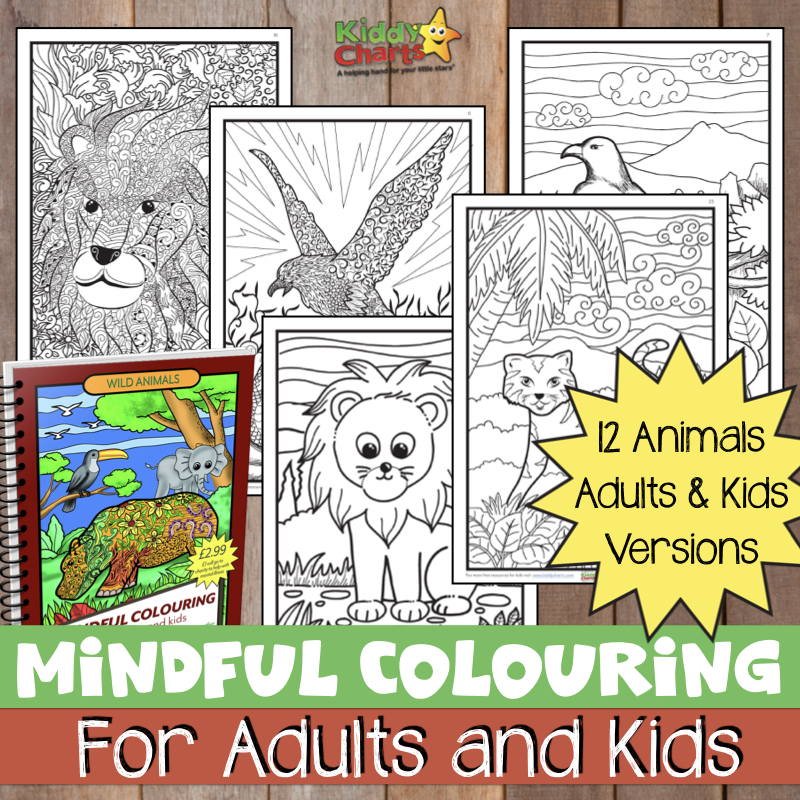 It’s for grand-parents or other family members who are capable of keeping a pleasantly tidy home 90% of the time, but who are super prepared for little nippers visit. They can whip out the box, toys a go-go, and no having to hunt around for the cats blanket or old towel for baby to have a roll around and play! I’d say its a great idea for the people who only temporarily host your babies…. …so what did the Grandparents think? I asked the grandparents if it was something they would consider having for their home, they were quite impressed with the idea and liked the fact they could co-ordinate with their home furnishings. The overall opinion being that it’s a great idea for a first time grandparent, they’d certainly get the most use out of it – also they thought it would make a lovely gift. The Tidy Time activity mat costs £39.95 + £6.99 postage – I personally feel this is a bit on the steep side….but I fully appreciate the effort put in to making one. They can be made to order and there’s a whole host of designs to choose from so you’ll certainly get one to suit. I also think they have the market covered, I can’t find anything else like it for sale! A great idea and you can see the appeal it would have for grandparents and the like! We were provided with a Tidy Time for the purpose of review. All opinions are our own. Seems like a great product! Thanks for a great review!